Maryn McKenna is a science writer and investigative journalist. 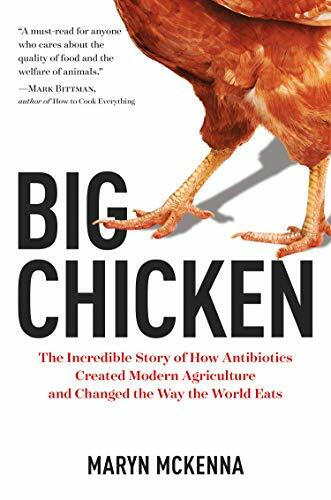 Her award-winning book "Big Chicken: The Incredible Story of How Antibiotics Created Modern Agriculture and Changed the Way the World Eats" tells the story of how antibiotics came to be used as growth enhancing drugs, making animals grow faster. The practice began with chicken and spread to the pork and cattle industries. "Big Chicken" connects the dots between a thrilling and unexpected discovery by a livestock scientist in 1948 to the current growing consensus, among consumers and poultry producers, that antibiotic use on farms has gotten out of hand. A: Chicken is the meat we eat more than any other in America, and is becoming the most eaten meat on the planet. Compared to other meat, it's relatively low-resource to produce. You don't need the land or forage or water that you do for a cow. So chicken is becoming the dominant meat of the world, in both developing nations and the U.S.
Nowadays nearly every fast food chain has a chicken sandwich alongside its hamburgers. That kind of demand pressure drove the fast expansion of the poultry industry over decades, and in an interesting converse of that, it's that same demand pressure that has driven some of the recent changes around antibiotics. Consumers have such power. They want to eat chicken, but an increasing number of consumers and institutional buyers have said to the chicken producers that 'We want meat that's raised without antibiotic use,' and there was such a potential market being expressed there that the companies have changed their practices. Q: One of the many surprises in your book was to see an industrial chicken farm, Perdue, being such a leader in the industry's pivot away from antibiotic use. Can you summarize that and also fill us in on what has happened since your book came out? A: The book came out a year ago, but the narrative ended in fall 2016, which was the point at which I had to send the book off to the printers. So it's partly described in the book, but things have moved on since. When Perdue started out on this project of going antibiotic-free, in order to shore up their birds' immune systems they started doing things like purifying their diets and giving them more space, and giving them light by paying farmers to cut windows into the walls of their barns, which is an unheard of thing in the American poultry industry. Here is McKenna's recipe for the slow-grown, antibiotic-free lemon chicken for which Parisians in her old neighborhood would queue up, in a line that circled around the market. It's a simple recipe — with good chicken that's all you need. Note: You will need kitchen shears that can cut through bone, as well as a meat or instant-read thermometer, for this recipe. Remove chicken from the fridge at least a half-hour prior to cooking. Mix the herbs the olive oil in a small bowl. Let that sit while you prep the chicken. Spatchcock the chicken: Split it in half by cutting out the backbone. Using cooking scissors, cut the ribs on both sides of the backbone, from the shoulder blades to the "pope's nose." Spoon the herbed oil onto the bird. Rub it in with your hands, on both sides, carefully, taking care not to hurt yourself on the cut bones. Sprinkle each side with a few pinches of salt and pepper. Add a few pinches more if you are cooking with root vegetables. Spread the spatchcocked chicken on a baking pan, atop the gizzards and backbone and surrounded by cut root vegetables, if using. 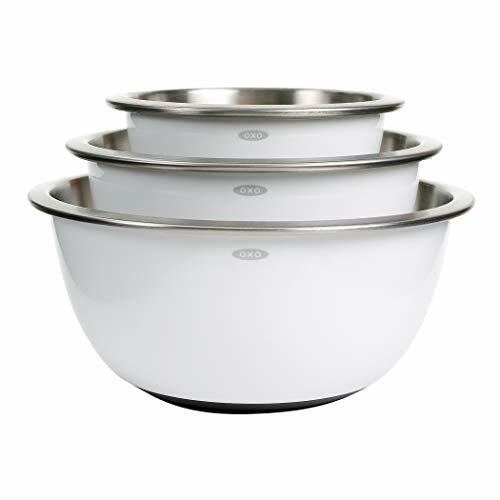 Bake until the flesh reaches 165 degrees where the leg bone connects to the body, where it is most likely to be undercooked, about 1 to 2 inches in. It should take about 45 to 60 minutes to get there. Done properly, the skin "shatters like mica," McKenna notes. 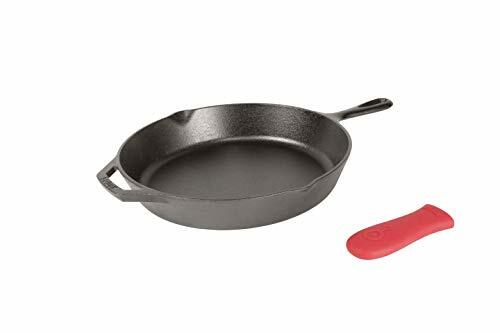 Remove the pan from the oven and rest 5 to 10 minutes before serving. You can make roast chicken on a weeknight -- really!